Moving to a new home is an expensive affair, and damaged floors due to an incorrect or unsafe moving of heavy furniture will only be an additional waste of money for your family budget. Try to avoid costly property damage during your move. If you are wondering what the full-service move is and how to move yourself, you would probably like to know how to make this tough decision. Let’s look at some opportunities you can take for moving. It’s not surprising that everyone is searching for better services nowadays. 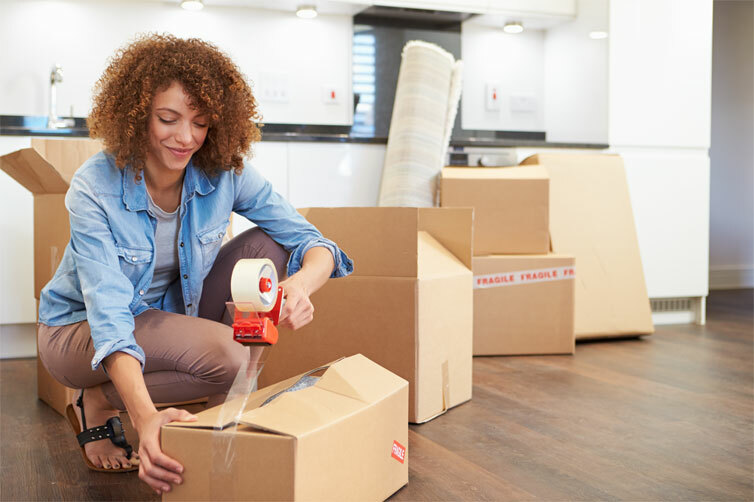 If you yourself happen to be moving to another place to live in, then you must be desperately searching for the cheapest ways to move across the country as well. 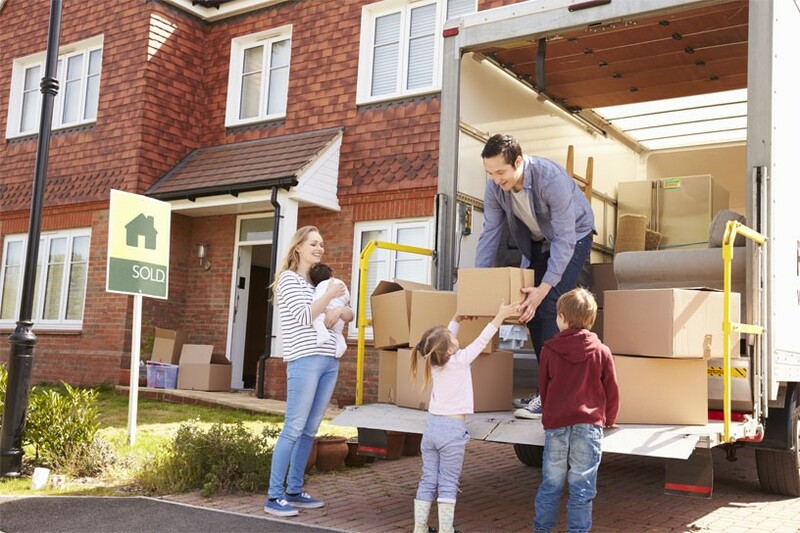 It’s well known that moving costs can really put a lot of pressure on a family budget. During the moving preparations, most of the pre-move tasks should be pointed in your detailed moving calendar and require specific financial support in order to be successfully completed. So what is the cheapest way to move house? The process of moving house is a combination of a good number of particular tasks and the secret of having an ideally affordable move is to find a proper way to bring down the costs for each individual pre-move action that you are expected to take care of before your moving date. By managing to save money on each specific task, you will be able to save good money when the overall moving price is formed in the end. When it comes to moving documents, losing track of important paperwork can bring even more moving stress. Be sure to have these must-keep moving documents, forms and receipts close at hand as you’ll need them to complete a lot of tasks related to your move. Prepping to move? There are a lot of steps to check off in between from packing and planning to figuring out how you’re going to unpack and organize everything once you’re finally in your new home with all your belongings. But first, there’s moving day itself. Follow our moving day tips to know how to make sure everything runs as smooth as possible. You are relocating soon and you would like to know how to do the moving right: to save, time, money, nerves and strength. It is always a better idea to research the topic first and avoid an embarrassing number of mistakes and additional expenses! The moving can really be a great thing for you! It is the opportunity to finally get rid of everything you don’t need, and start the next path of life in a new place fresh and free of any trash that should just stay in the past. But, as agreed, let’s learn how to get organized during a cross-country or overseas move!